Learn how Morris Audiology can help you enjoy life! Want to learn more? Want to talk to a real person about your hearing? Let's chat! What is life without sound? In a busy world, where you work, travel, meet out with loved ones, cater for the family, actively participate in one association or the other, without sound all these moments are lost. Simply put, there are way too many things out there, to do, experience and enjoy to let the burden of your hearing impairment weigh you down or deprive you of such events. Audiology represents the science of hearing, balance, and other related disorders. 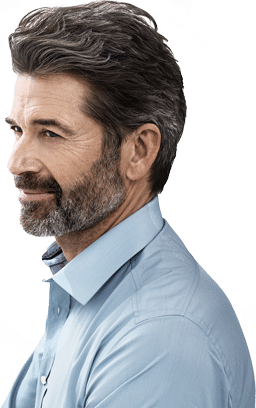 At Morris Audiology, we provide a full spectrum of hearing services tailored to suit the hearing needs of all patients irrespective of their ages. Our experienced team will carry out a variety of different tests, based on the patient’s ability, age and also whether the patient has a specialist hearing problem (including tinnitus and hearing loss). After completion of these tests, the team proceeds to make recommendations and provide the necessary rehabilitation. 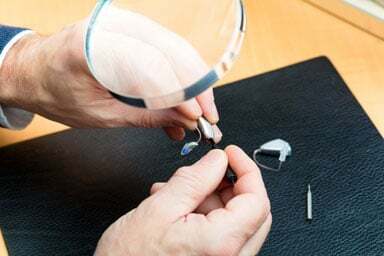 We are fully aware hearing aids are highly sophisticated and delicate instruments, and it may also take time for you to get used to wearing them. 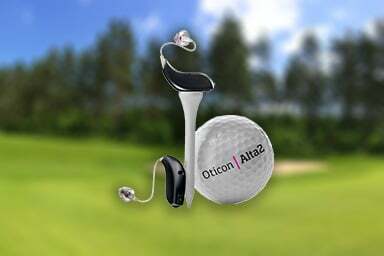 Hence, we cap it all by providing all our customers with follow-up care and support to help get them completely comfortable with the hearing aids and also to keep the aids in top performance for a lengthy period. 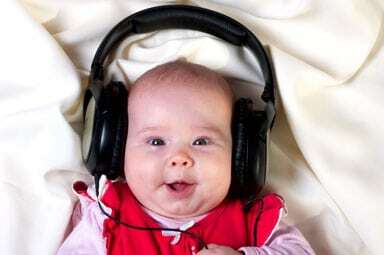 We test your ability to hear the softest sounds for a wide array of tones alongside your ability to detect and understand speech sounds for words issued at a normal listening level. We provide a hearing loss screening service to ascertain your hearing abilities. A comprehensive, diagnostic hearing evaluations for all individuals irrespective of their ages. We'll help with fittings, follow-up visits, consultations, and even the warranty of your hearing aid. With years of experience working with top manufacturers and models, we provide only the best hearing aids and accessories. We can help you choose the best devices for your unique listening requirements and fit them perfectly to each ear. 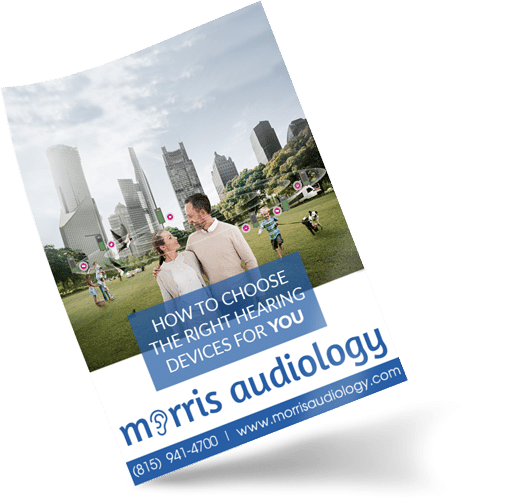 Download your free copy of our guide "How to Choose the Right Hearing Devices for You"
Take the next step in your hearing health and start experiencing the world around you with more clarity. In July of 2005, Brenene launched Morris Audiology in Morris, IL, where she administers testing as well as fits and maintains hearing aids.